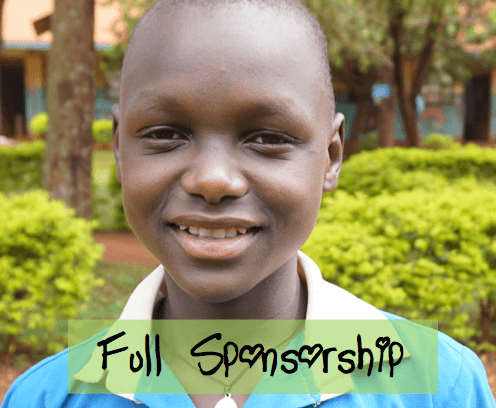 Sponsoring a child is a chance to make a unique connection and make sure that every child gets the opportunity of an education to build their knowledge and skills to make their future bright. S.A.L.V.E. International wants to make a long-term, sustainable commitment to these children’s lives. Living on the streets means they have missed out on some education, so we want to make sure they get the best support possible to re-join education again. We work on a case by case basis, spending time building relationships with the children before they come onto our programme. At S.A.L.V.E. we are 100% committed to giving a child the opportunity to turn their life around and want to ensure that each child receives the support needed to adjust to their life off the street. Full sponsorship (from just £40 a month or £1.33 a day) is for those children whose families are unable to offer them a permanent home or educational assistance without support. 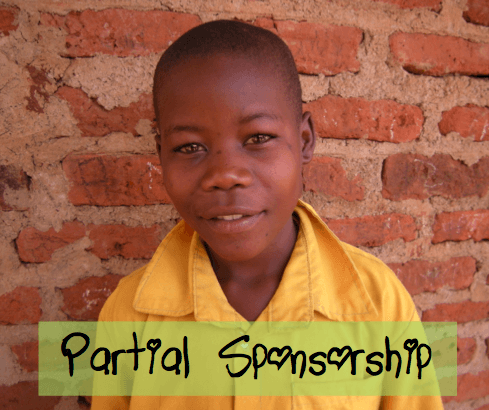 Partial sponsorship (from just £15 a month or 50p a day) is for children whose family can offer them a loving home and some of the things they need to return to education, but not everything. What do the children have to say about education? 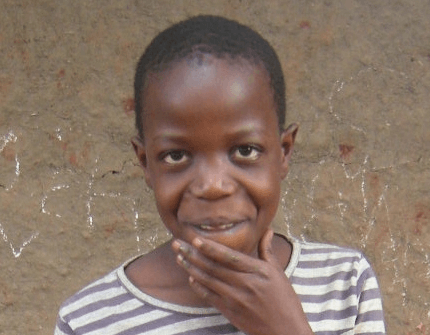 “I started sponsoring 10 year old Moses through S.A.L.V.E. 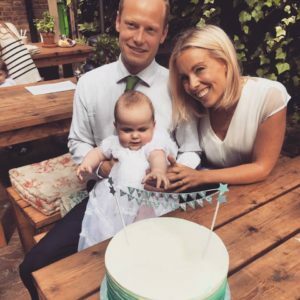 after having my own son – and reflecting on how many children there are in the world that have so very little. It has been a truly wonderful experience – his regular letters and updates as he progresses through school – enjoying all the related opportunities – are so intrinsically linked to my support that it is both humbling and moving”. Joanna Christie, who has sponsored Moses for the past year.